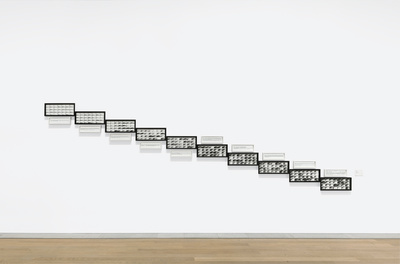 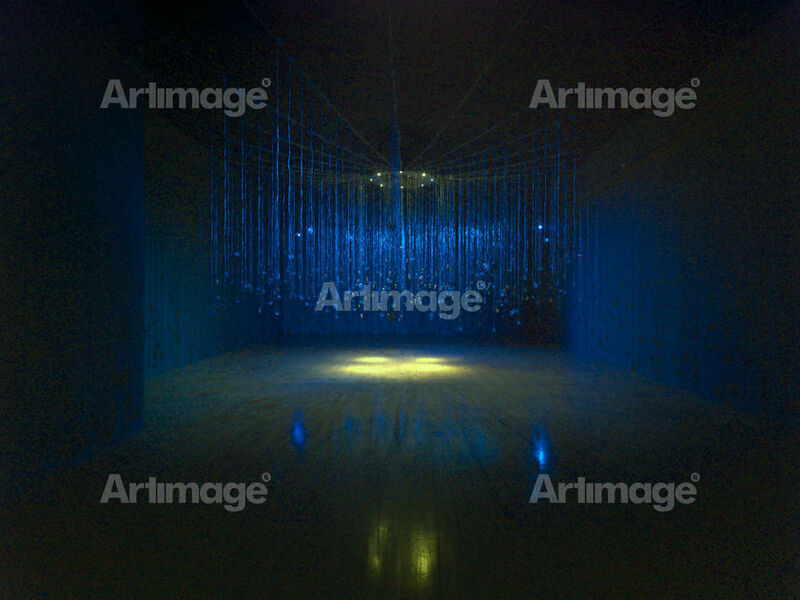 Susan Hiller was born in 1940 and grew up in and around Cleveland, Ohio before moving to South Florida in 1952. She initially trained as an anthropologist, though after conducting fieldwork in Mexico, Guatemala and Belize she became uncomfortable with academic anthropology's adherence to scientific claims of objectivity and decided to become an artist. 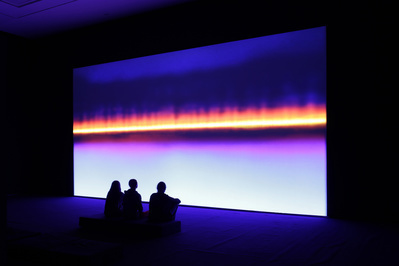 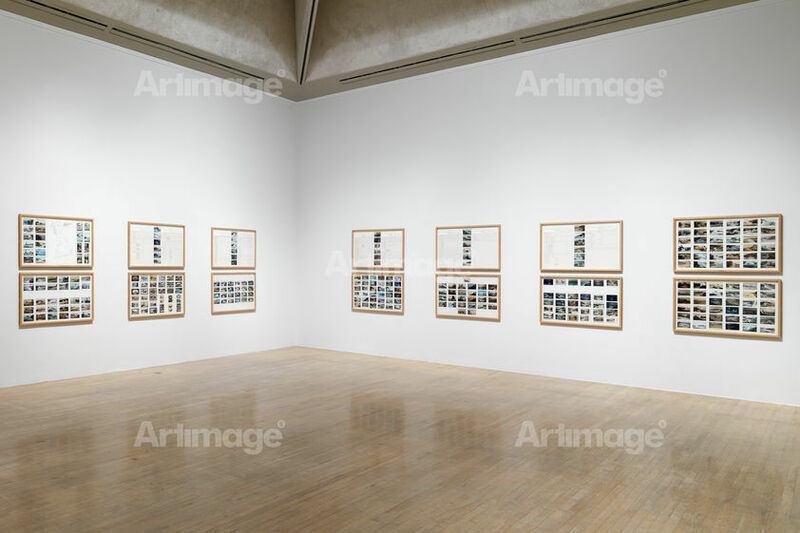 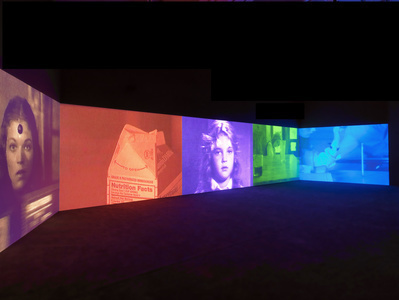 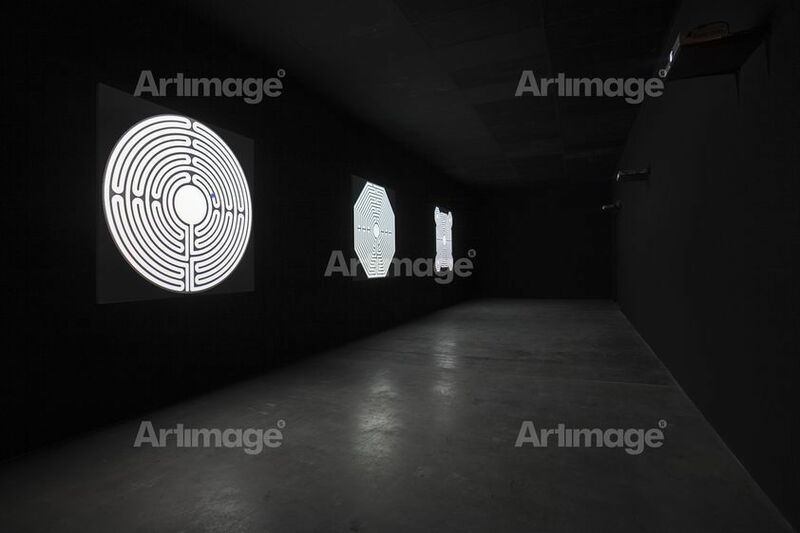 Since the mid-1960s Susan Hiller has been based in London where her groundbreaking installations, multi-screen videos and audio works have achieved international recognition and are widely acknowledged to have had an important influence on younger British artists. In a distinguished career of more than 40 years, she has drawn upon sources as diverse as dreams, postcards, Punch & Judy shows, archives, horror movies, UFO sightings and narratives of 'near death experiences' to make innovative and seductive works from ephemeral, sometimes seemingly unimportant items, works that involve the audience as witness to the lacunae and contradictions in our collective cultural life.